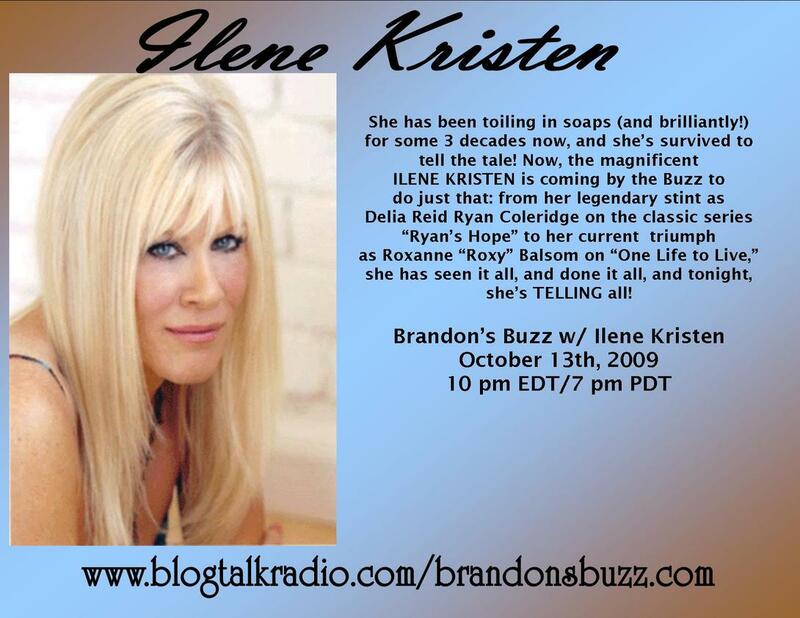 brandon’s buzz radio! 10/29/09, 10pm e / 7pm p! i’ve been yes and i’ve been oh hell no! The year’s most hotly-anticipated theatrical event lands this week when This Is It — a film culled from over one hundred hours of footage of Michael Jackson’s final days, footage recorded during rehearsals for what were to be Jackson’s farewell concerts — debuts on three thousand screens today. 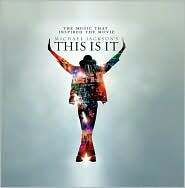 To accompany the film, which is expected to be an epic, record-shattering blockbuster, comes an identically-titled 2-CD soundtrack, which contains a collection of Michael’s best-loved classics, as well as the Paul Anka-penned title track, which was discovered in a box of tapes in one of Jackson’s vaults this past summer following his passing. posted in tuesdays in the record store with brandon | Comments Off on i’ve been yes and i’ve been oh hell no! 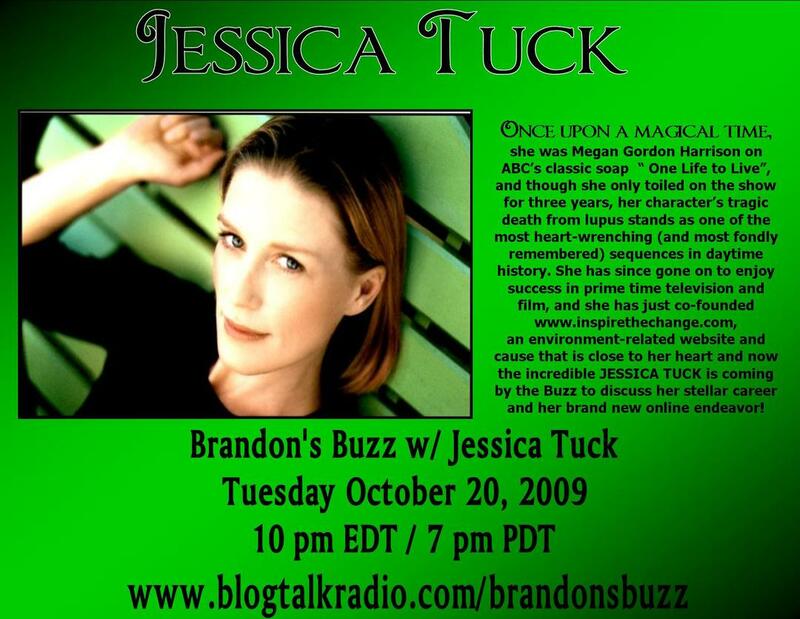 brandon’s buzz radio! 10/27/09, 10pm e / 7pm p! If Sheryl Crow, James Taylor, Loretta Lynn, and Gene Simmons all tossed a bit of their DNA into a petri dish in an attempt to make a baby, you’ve gotta reckon the result wouldn’t end up markedly different from one Miranda Lambert, who has just made a blistering return to the spotlight with her third (and, by far, strongest) album, the spectacularly confident Revolution. Still brimming with that signature attitude that has set her remarkably apart from the pack ever since her brilliant debut four years ago, and yet refusing outright to fall headfirst into the redneck cliches that the music media seems so desperately to keep her boxed into, Lambert — who co-wrote eleven of the record’s fifteen tracks — makes damn sure she gets the laugh, and ends up with one of 2009’s most enjoyable album’s in the process. Country stalwart Tim McGraw is up with his tenth studio album, Southern Voice . Michael Jackson‘s early-’70s solo and group output. Those wacky New Zealanders Flight of the Conchords return with their sophomore effort, I Told You I Was Freaky . Sherry Ann is all agog over the return of MoZella, whose second album is the brand new Belle Isle . The Killers, Bon Iver, and others. 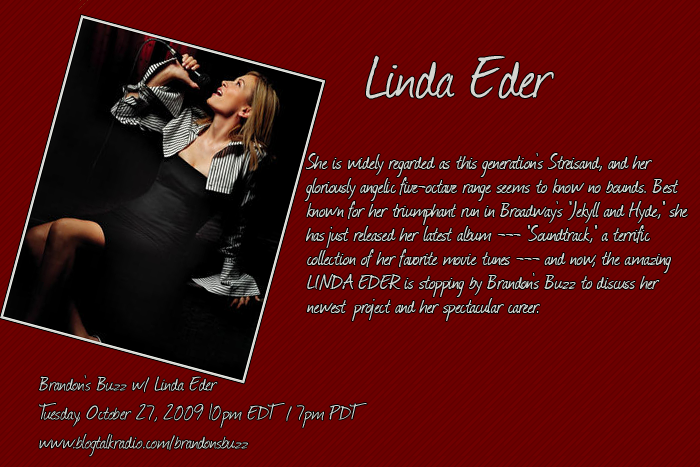 brandon’s buzz radio! 10/20/09, 11pm e / 8pm p! 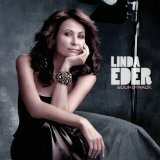 She is nothing less than one of the finest singers in the history of the world, and to the betterment of everyone, the divine Linda Eder is back in the spotlight with her eleventh studio album, Soundtrack. A covers project, the album contains adventurous renditions of a handful of Eder’s favorite film tunes, including modern standards like “Everything I Do (I Do It for You)” (from Robin Hood: Prince of Thieves) and “Accidentally in Love” (from Shrek). But the undeniable standout track is a wildly bold take on last year’s Academy Award winner for Best Original Song, Once‘s “Falling Slowly.” If you, like me, can scarcely imagine anybody on the planet besides Glen and Marketa singing those words, just wait ’til you get a load of this. brandon’s buzz radio! 10/13/09, 10pm e / 7pm p! Despite being one of 2009’s most entrancing pieces of music, the risky, brilliant lead single “Dead Flowers” failed to take off at country radio last summer (which, sadly, I predicted in a Buzz post last May). And while it’s slowly climbing, I’m not sure how much better second single “White Liar” will ultimately fare in what is certain to be a Carrie-driven fall. Still, that magnificent spitfire Miranda Lambert has a whole passel of folks rooting for her success, and the fact that each of her first two albums are pushing platinum status despite minimal radio play means she must be doing something right. Don’t be afraid to dive in to her brand new third album, Revolution. 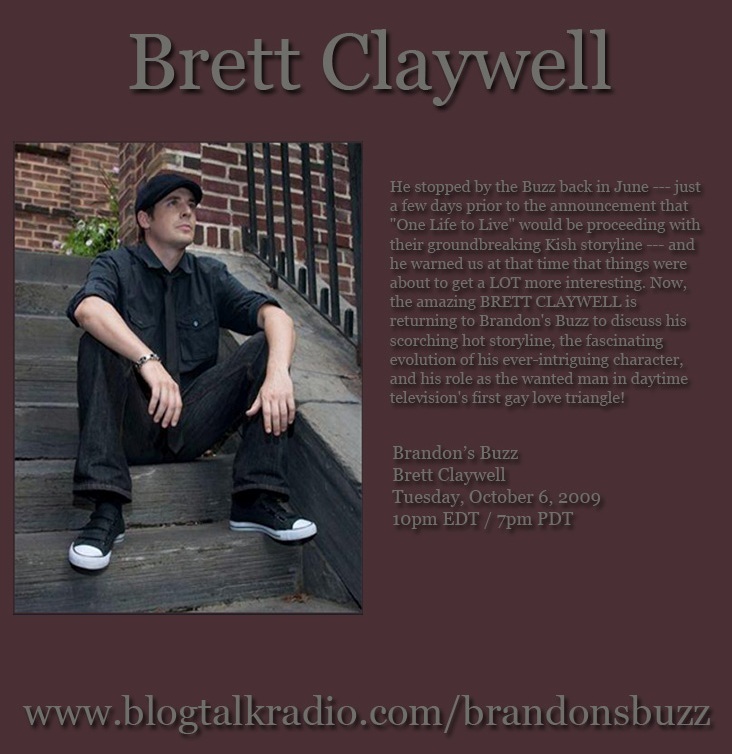 brandon’s buzz radio! 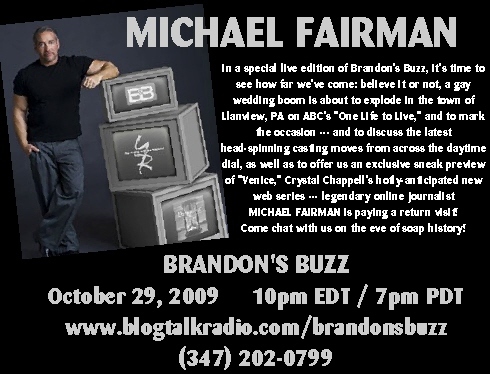 10/6/09, 10pm edt / 7pm pdt!